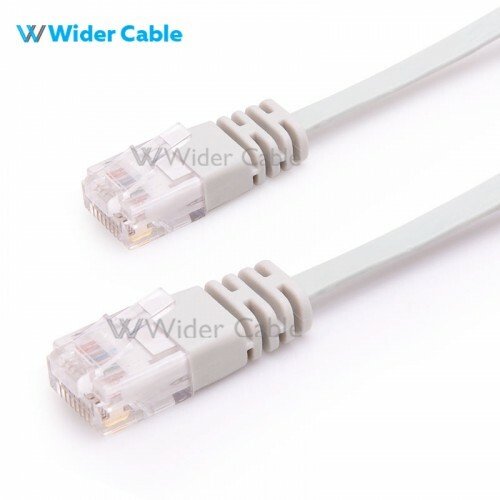 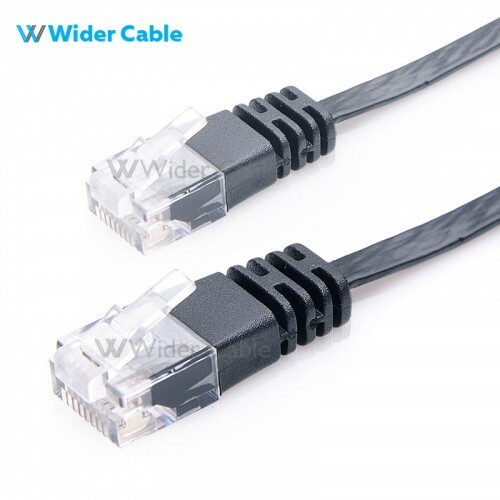 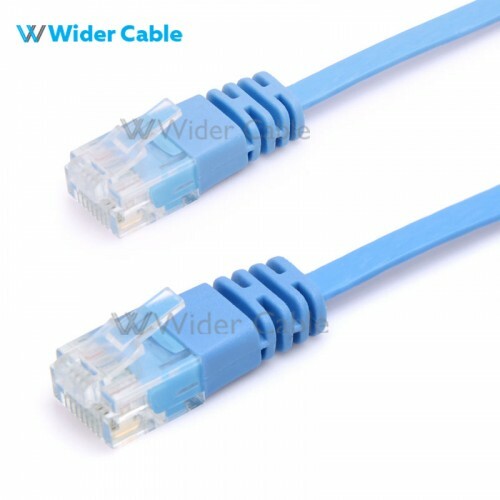 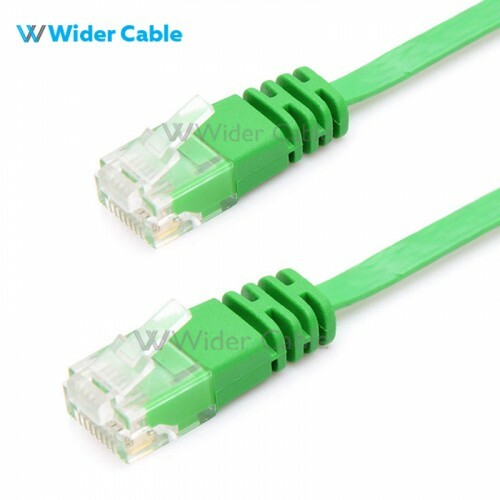 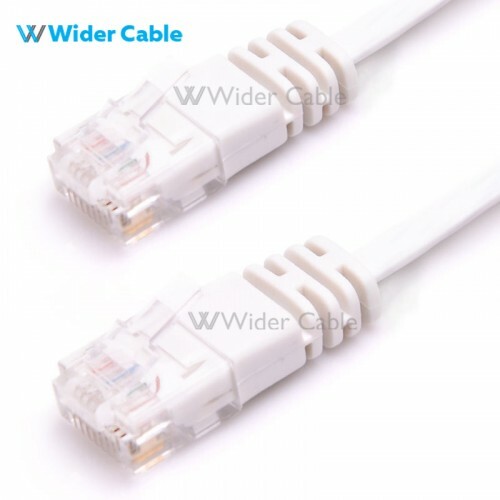 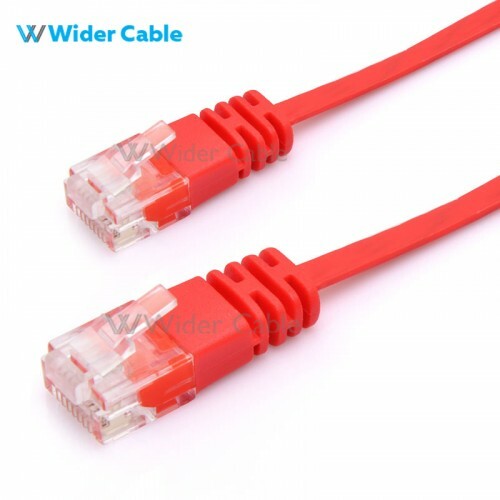 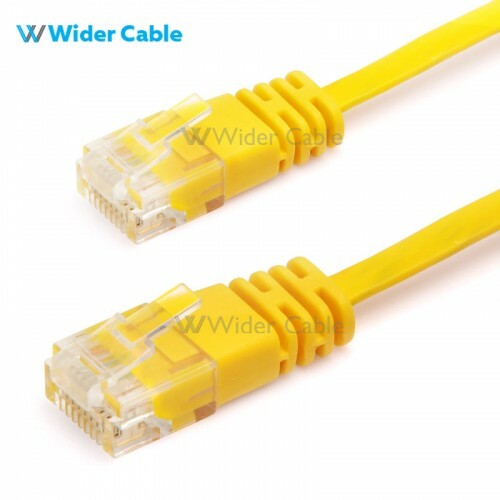 Ultra Flat CAT6 Ethernet Patch Cable are only a 1.1mm thick that gives a plenty of ventilation room for network rack wiring.It is a great advantage over flat CAT6 patch cable have stranded copper conductors for flexibility that add more bulk to your work space. 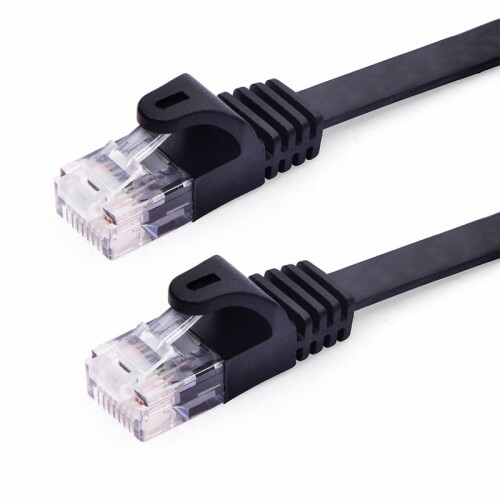 Flat CAT6 Cable fit easily between cramped spaces improving the look of your home or office because they are flat and easy to hide.These flat CAT6 patch cable are a perfect fit under carpets, up walls, and even behind furniture. 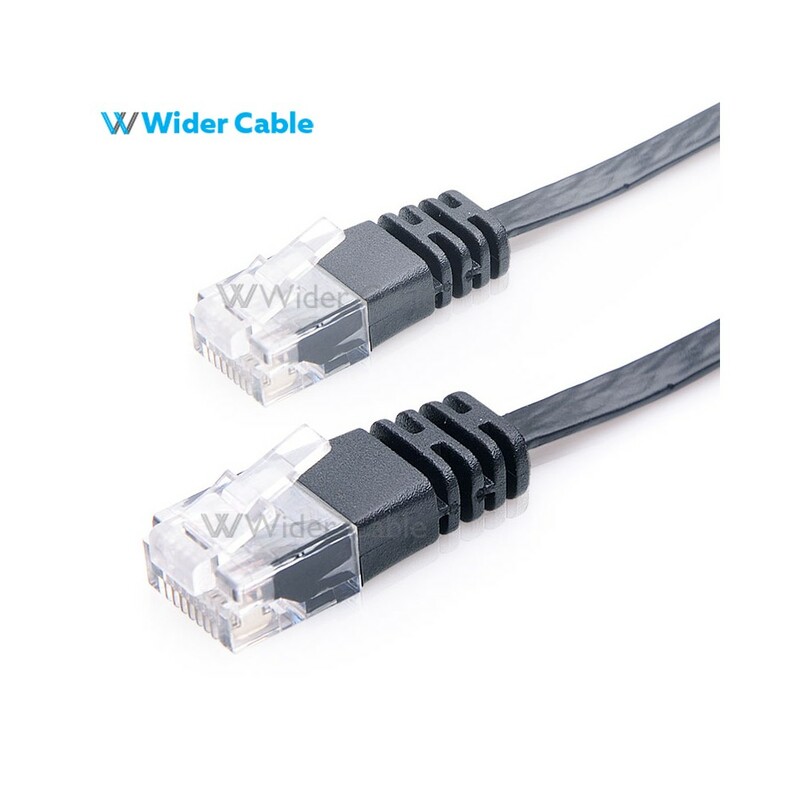 Wiring: complies with TIA/EIA 568B.2 standard.